Being a mom is the biggest and most challenging endeavor I have ever been blessed with in my journey as a parent. But as they say, parenting is not for the faint of heart. It can be quite tough and mishaps happen, such as mismatched socks, oversized clothes, sticky floors, messy meals, accidental phone photos and awkward sleeping positions. Like any other moms, I too have made my own funny home mishaps with my daughter. I've realized that no matter how hard I try, I always have a pile of mismatched socks and I cannot be perfect all the time. That's because becoming a parent is a journey of trial and error. Seriously. No amount of reading or preparation is going to save a first-time parent from a child left to their own devices. That’s often when the most amusing, albeit messy, mishaps happen. In fact, more than half of parents believe that they can’t take their eyes off their children, otherwise chaos would reign. 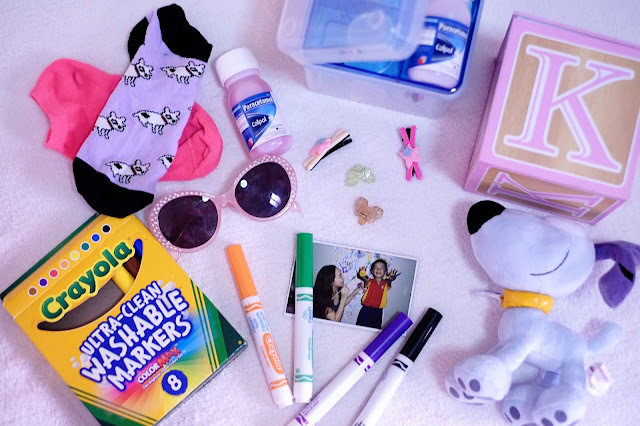 Getting a child ready for school is when most mistakes happen; 93% of parents have had some form of related mishap, from oversleeping and making their kids late for school (38%), to forgetting to give them something to eat at recess (31% have forgotten)! 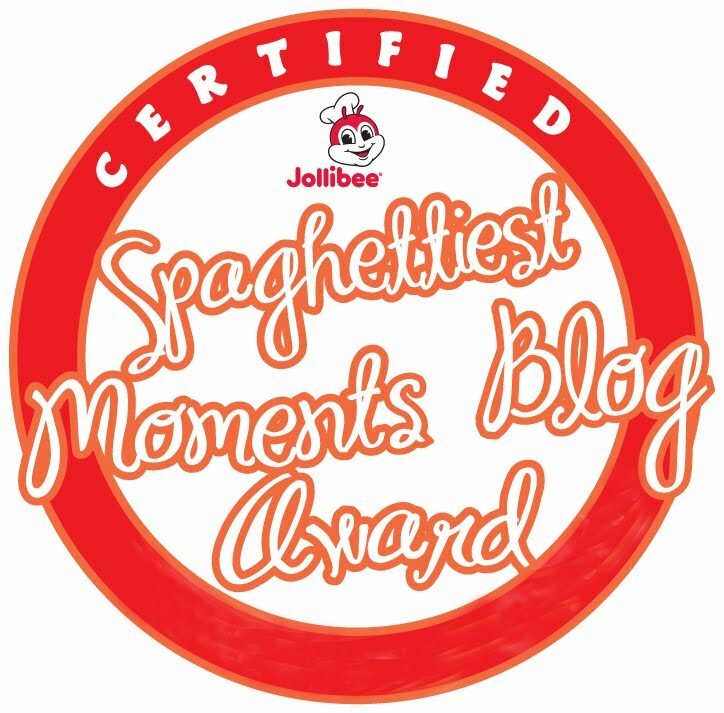 We do hope you haven’t forgotten to pack your child’s baon, but if you have, do not fret as you’re definitely not alone! But one thing I've learned so far, when it comes to my child's pain and fever — I make no mistake! I admit to being very praning when it comes to caring for my child. That's why I make sure my child gets only the best and the proper treatment when it comes to pain and fever management. 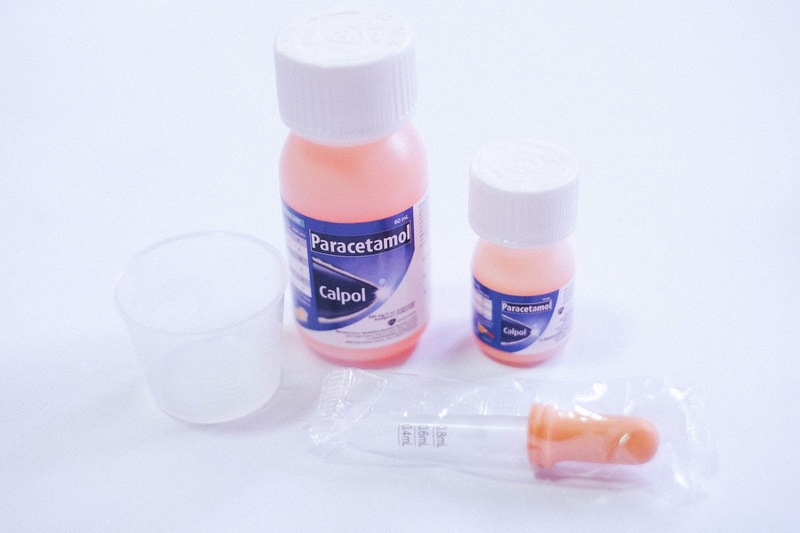 And that, my friend, is Paracetamol Calpol. I used to get worried and stressed out (a lot) on how much medicine to give. This is hardly surprising as the number one parenting concern is when their child is sick. 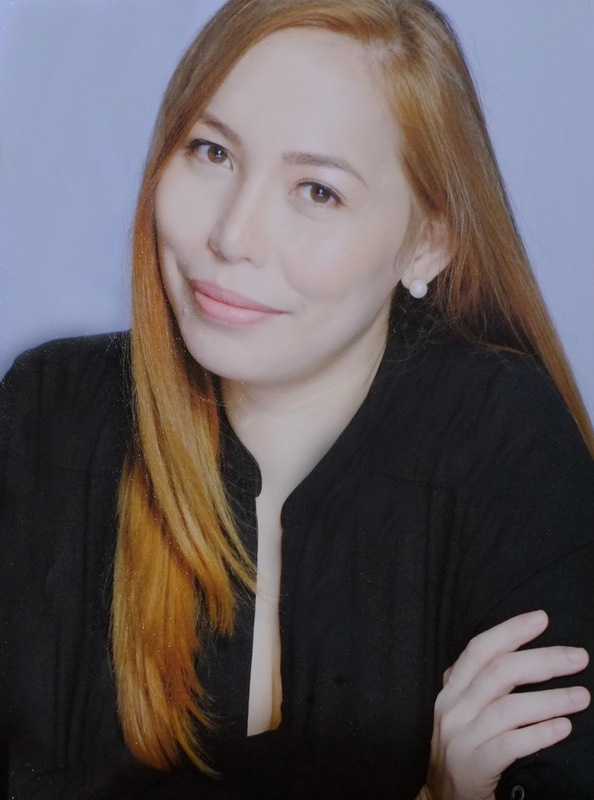 Compared to fathers, moms are often the most concerned in such situations. Good thing I have a dosage calculator with my child’s latest weight in hand when giving medication. 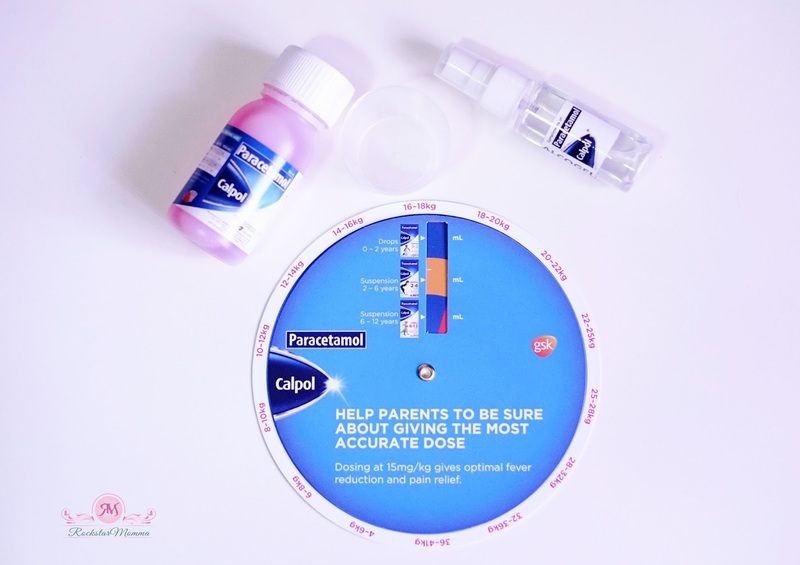 This Paracetamol Calpol® dosing wheel is such a lifesaver! Because children come in all shapes and sizes, it’s not very accurate to dose them based on their age alone. Using their weight in the calculation makes it possible for medicine to work more effectively. A dosage calculator takes the guesswork away, making it one less thing to worry about. So I always keep this dosing wheel handy and I even share it with my family and friends. It’s a sure hit and an essential tool in caring for my sick child. So mommies, remember that although no parent is a perfect one, you really should make no mistake when it comes to treating your child when he or she is sick. 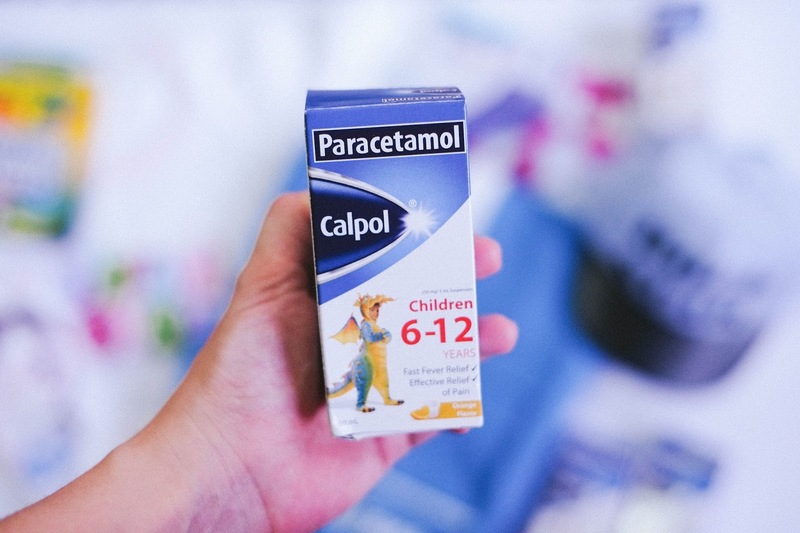 And to help manage your child's fever, Paracetamol Calpol® is there for you. 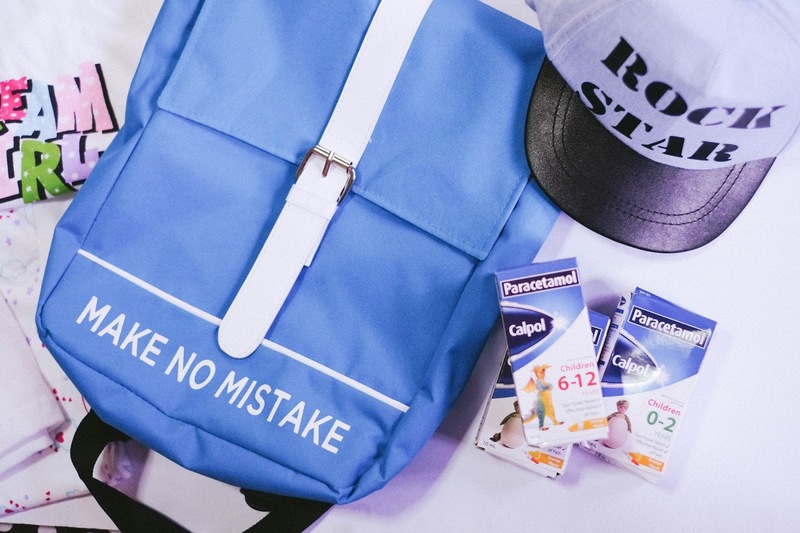 For more information on Paracetamol Calpol®, visit www.calpol.com.ph! Like and follow Calpol Philippines Facebook Page. Being a first time mom gives me so much excitement along with tons of worries. I double check on everything. No slippery floors, no pointed objects etc. Even now that my child is a little bigger, i still see to it that she'll always stay safe and healthy. She seldom get sick when she does, i give her Calpol.